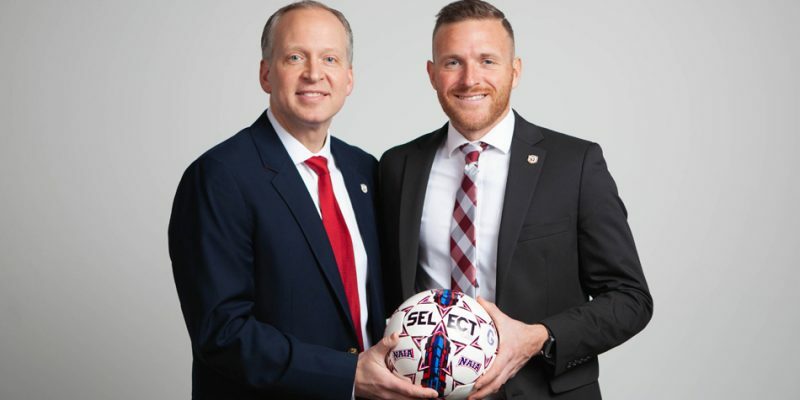 WINONA LAKE – Arron Patrick was named the new men’s soccer head coach for Grace College Tuesday morning. 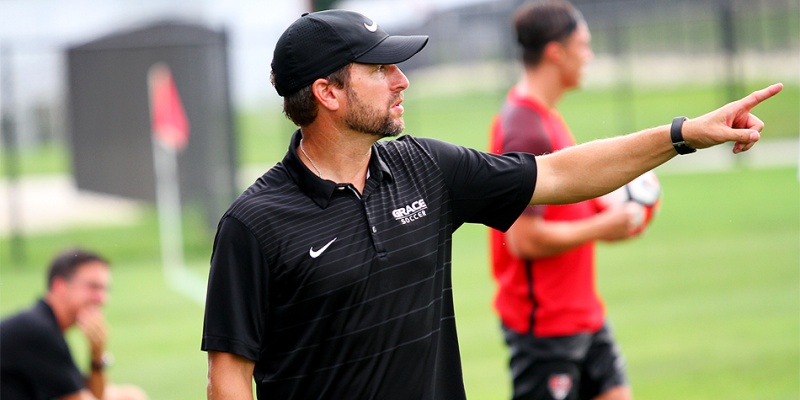 WINONA LAKE – Longtime Grace men’s soccer coach Matt Hotchkin has accepted the head men’s soccer coaching position at Bob Jones University. 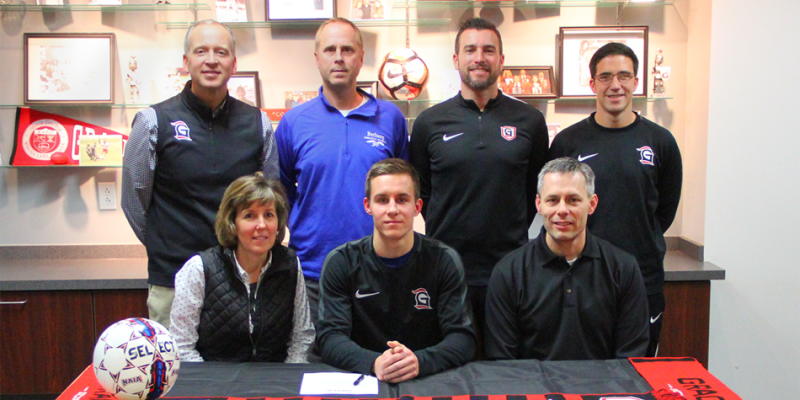 WINONA LAKE – Bethany Christian senior Cedric Brenneman has signed to continue his soccer career at Grace College. 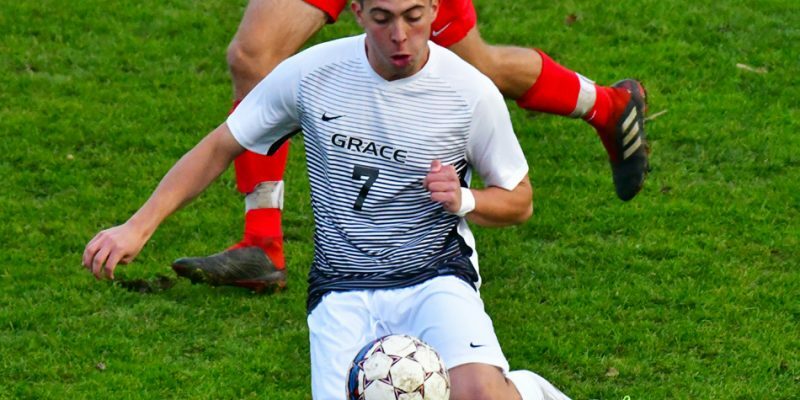 WINONA LAKE – Five Grace College men’s soccer players were tabbed as All-Americans. 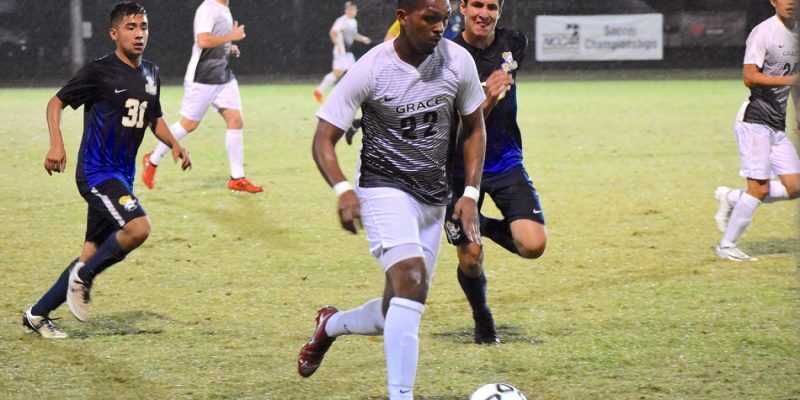 KISSIMMEE, Fla. – Grace lost 1-0 to rival Bethel in the NCCAA men’s soccer National semi-finals Friday afternoon. 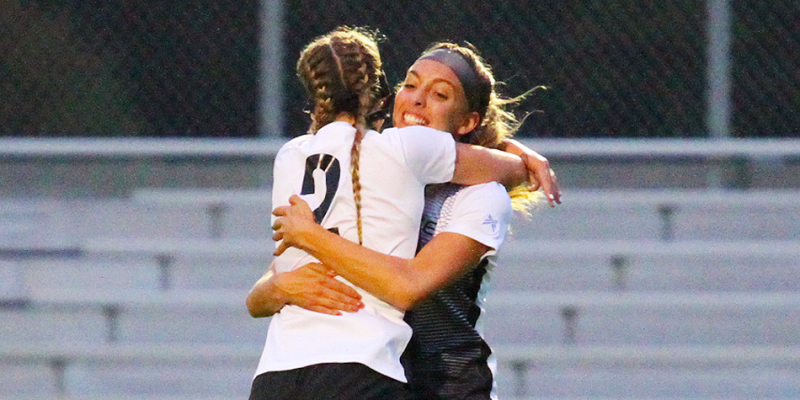 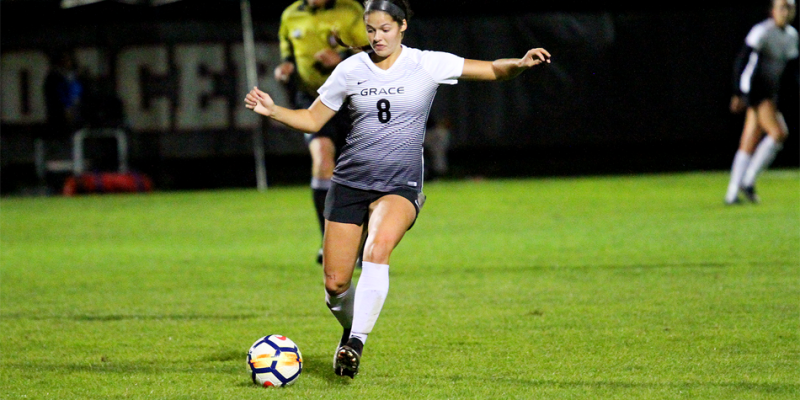 KISSIMMEE, Fla. – Grace won both of its opening round soccer matchups Monday at the NCCAA Tournament. 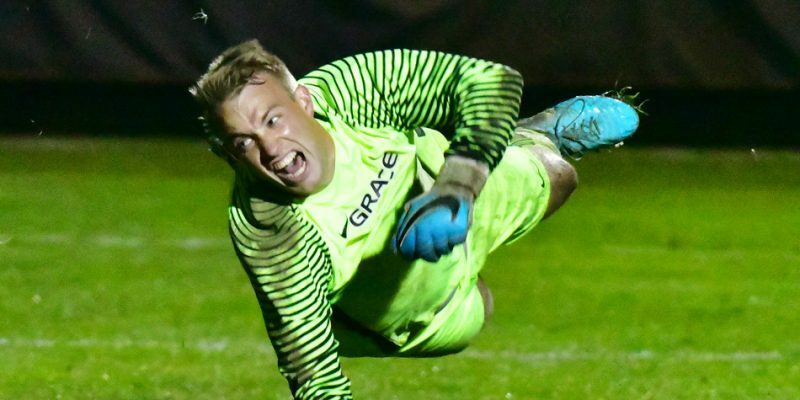 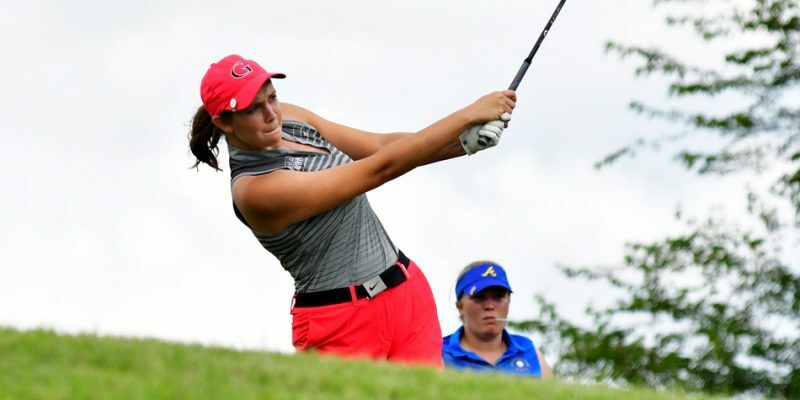 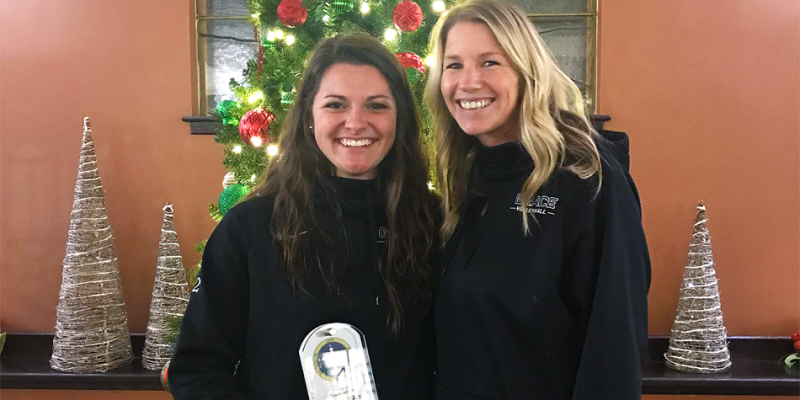 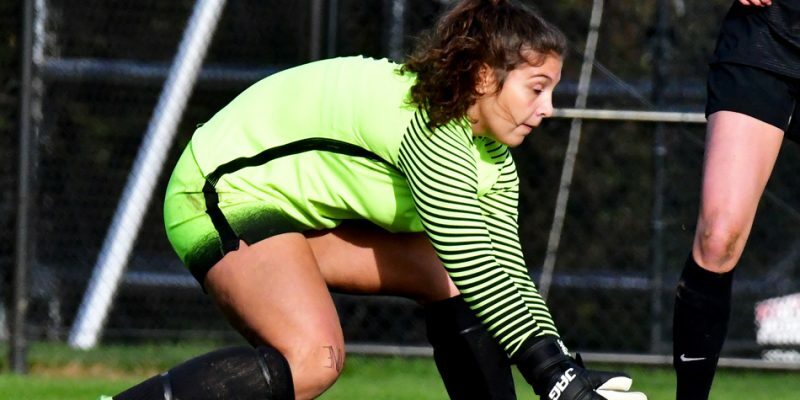 AVON, Ohio – Grace was well represented in men’s and women’s soccer in the Crossroads League postseason awards and NCCAA weekly nods. 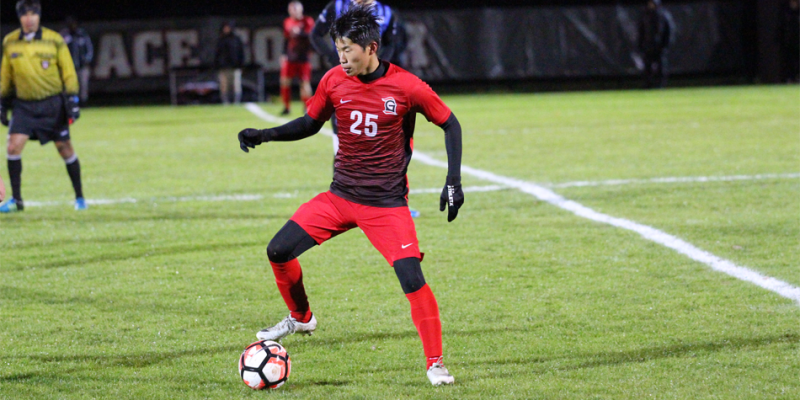 WINONA LAKE – Men’s soccer and women’s basketball reports for Wednesday, Oct. 24. 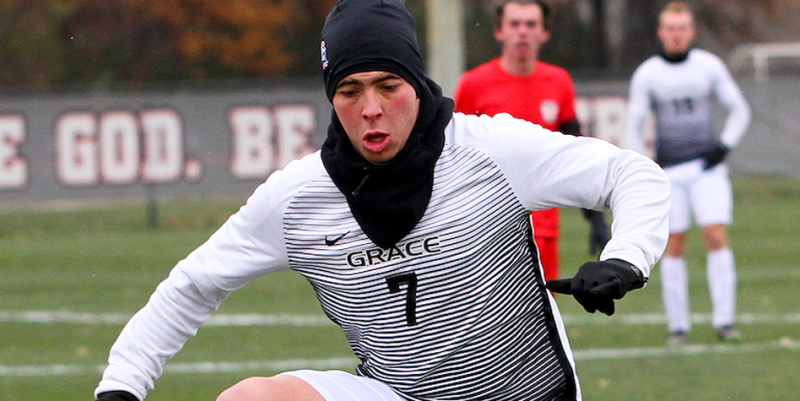 WINONA LAKE – Grace’s soccer programs each dropped St. Francis via shutout Saturday. 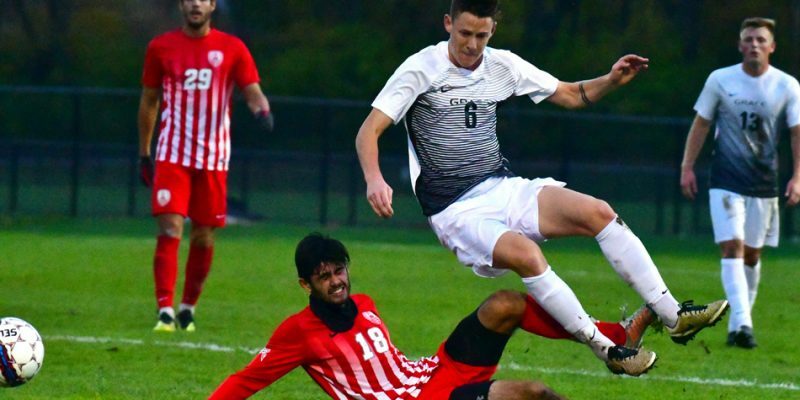 WINONA LAKE – Grace College fell in both soccer matches to Spring Arbor Wednesday night. 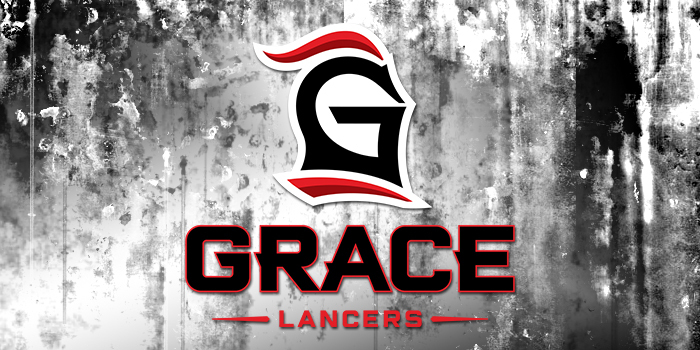 WINONA LAKE – Grace’s women’s and men’s soccer teams beat IWU Wednesday night.